I keep in close touch with many companies as I try to help readers resolve consumer problems. I have email buddies at Bell, Rogers and Telus (telecom), Enercare (home protection plans), Whirlpool, Samsung, LG and Electrolux (household appliances), Air Canada and Expedia (travel). When it comes to large retailers, I’m in frequent contact with Hudson’s Bay, Canadian Tire, Home Depot — and with Sears Canada, until it closed all its stores in January. Loblaw Companies was never one of my regulars. I forwarded only six complaints last year. But in 2018, Loblaw tops my most wanted list. You probably know the reasons behind the explosion of complaints. In late December, Loblaw and parent company, George Weston Ltd., admitted to taking part in a 14-year-long bread price-fixing scheme. On Jan. 8, Loblaw started the process of sending $ 25 rebates to several million Canadians who bought bread at its stores. 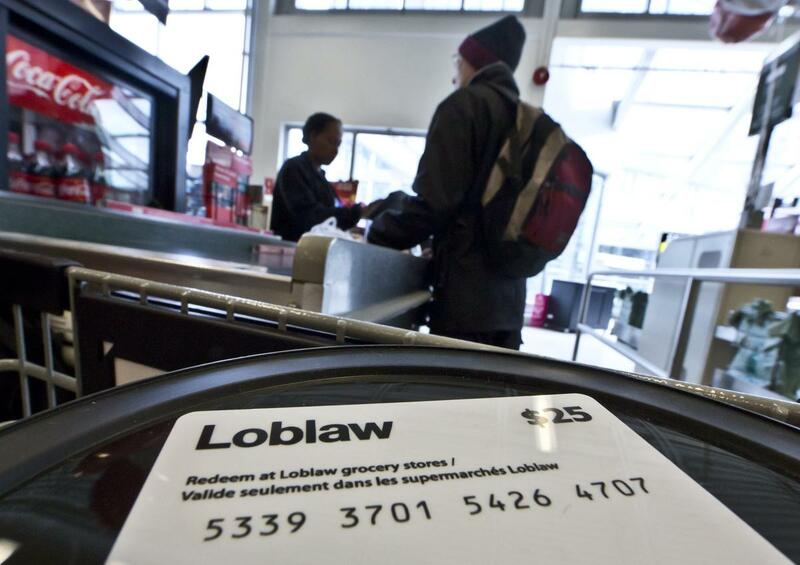 On Feb. 1, Loblaw merged the PC Plus and Shoppers Optimum loyalty programs. The result was jammed phone lines and hours-long waits as collectors tried to track down points that seemed to vanish from the PC Optimum website or mobile app. Loblaw’s media contacts have responded quickly and professionally. Here are a few cases where I helped readers skip the crowded phone lines and reach the right people. Hazel Regan applied for the Loblaw rebate in January. On March 12, she received an email saying she had to supply additional information to minimize fraud. Many people who were asked for more identifying documents — such as a driver’s licence or utility bill — didn’t want to comply because of privacy concerns. Regan had a logistical problem. She was staying in the United States until the end of April and had only 30 days to respond. “I don’t have access to a scanner. I will have to get a photocopy made of my driver’s licence and mail it to Canada,” she said. “The copy will cost 25 cents U.S. and the stamp $ 1.20 U.S.
Loblaw spokesperson Catherine Thomas said a program administrator would contact Regan and give her an extension of the 30-day deadline. Dorothy Kew merged both cards and had a new PC Optimum card. While she could see her 57,379 points on receipts from Fortino’s and Shoppers Drug Mart, she saw a balance of only 2,600 points when she checked her offers at the PC Optimum website. “Loblaw’s response was to send me information on how to merge my cards, which I did several weeks ago. It’s difficult to contact a human being. If I call the 1-800 number, the wait time is 45 minutes,” she said. It took one day for a customer service specialist to find out that two accounts had been opened for her. One had the proper points total and the other had 2,600 points. Fatin Juma had 495,640 Shoppers Optimum points, worth $ 850, which she couldn’t add to her PC Optimum account. 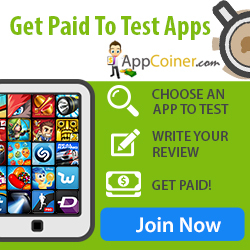 “Every time, I receive a message that my Shoppers Optimum points are linked to another account. This is impossible because I am the only cardholder for this account and live alone,” she said. After I forwarded her complaint on Feb. 20, a customer care specialist started working to transfer the points. But by March 16, there was still no resolution. “We do apologize for the delay,” she was told. “Your points are secured and your account will be restored in full. Sheila Hainsworth had just over a million points, which she saw on a No Frills store receipt after registering for a PC Optimum card online. She handed in her old card at Shoppers Drug Mart and had her new card scanned. To her surprise, it showed both a different points balance and a different name (Renee). “The problem is still not resolved,” she said four weeks after contacting me. “Can’t believe it’s taking this long. They keep thanking me for my patience and promising I’ll get all my points back, along with more for my loyalty. That’s good advice. Loyalty programs are unreliable. Rules can change in midstream. Remember Air Miles’ failed attempt to enforce a five-year expiry date for its points? Long-time partners can drop out. Aeroplan will lose Air Canada as a partner in 2020 and has just lost Esso (which will move to PC Optimum). Programs can be closed prematurely. That happened with Canadian credit cards whose points could be used for a new car purchase. For Loblaw customers, despite identity switches that can be tough to untangle, things are looking up after the merger. “The average wait time for our call centre this week was five minutes and eight seconds,” Thomas said March 16.